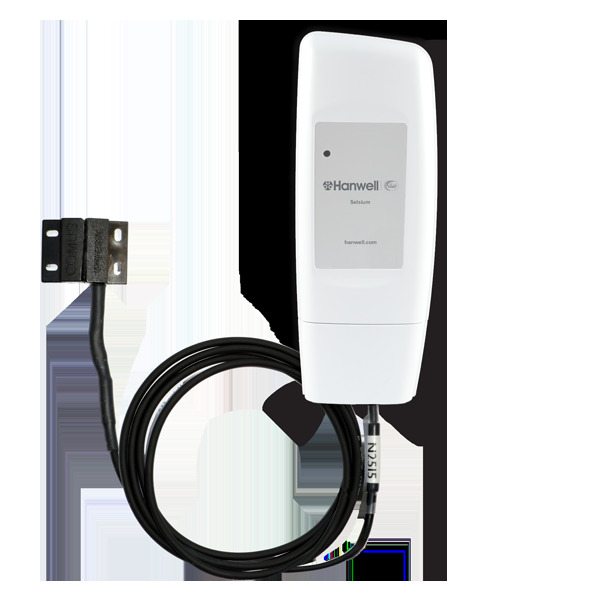 Contact us for a free system quote today! 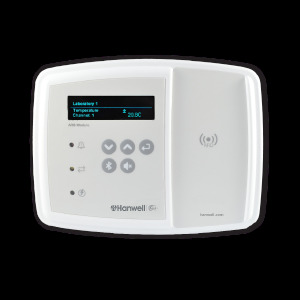 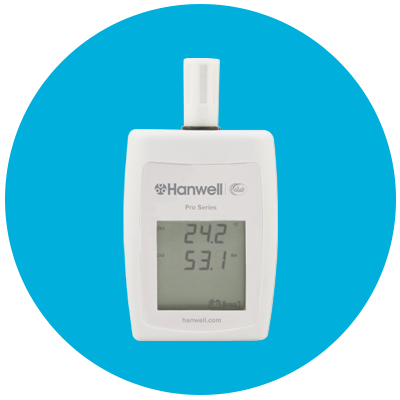 An optional piece of hardware to work in conjunction with the Hanwell IceSpy and Hanwell Pro radio system to provide additional functionality, includes alarms, RFID and Bluetooth. 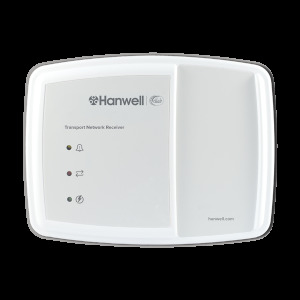 Essential for the radio system, this Hanwell IceSpy Network Receiver collects data from multiple points within a site using standard TCP/IP communication protocols for speedy data handling.